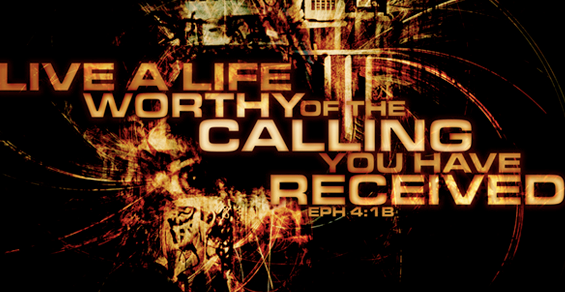 He has called you to live. for goodness and complete your work of faith. by the grace of our God and of the Lord Jesus Christ. This is an every day prayer for a simple faith-filled life. that You created me to live. You crafted each day and recorded its design in Your book. intersect with every breath that I take. to fulfill those good things that I long for. Jesus, I echo this powerful prayer of Paul. I need You to complete my work of faith. is alive and accomplishing the work You sent it to do. everything which I do not have. 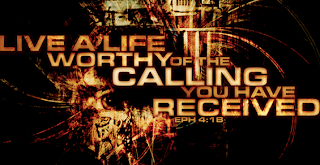 would Your name be glorified. I rely on Your amazing grace.